Imagine your life was put in front of a camera for 365 days. Would it be entertaining or outright boring? Would others be captivated by watching snippets of your ordinary life? Maybe they would, if your ordinary life was that of legendary filmmaker Jonas Mekas, riddled with chance encounters with famed artists and prominent thinkers such as John Lennon, David Bowie, Bjork and Andy Warhol. Widely regarded as the godfather of avant-garde cinema, Jonas Mekas believes that our ordinary lives should be celebrated. This is the theme to his new Montreal exhibit, In Praise of the Ordinary, which showcases three of his film projects. The first work, “The 365 Day Project” is akin to a video diary. Starting from Jan. 1, 2007, Mekas filmed a short film every day of the year. The films, between two and 20 minutes long, are presented on 12 monitors, each monitor representing a month of that year. “You can walk through an entire year of his life in images, [a] testament to his practice of creating a visual diary or journal-like films,” said Sim. The second work, “First 40,” is a collection of Mekas’ first 40 films compiled on the Internet. 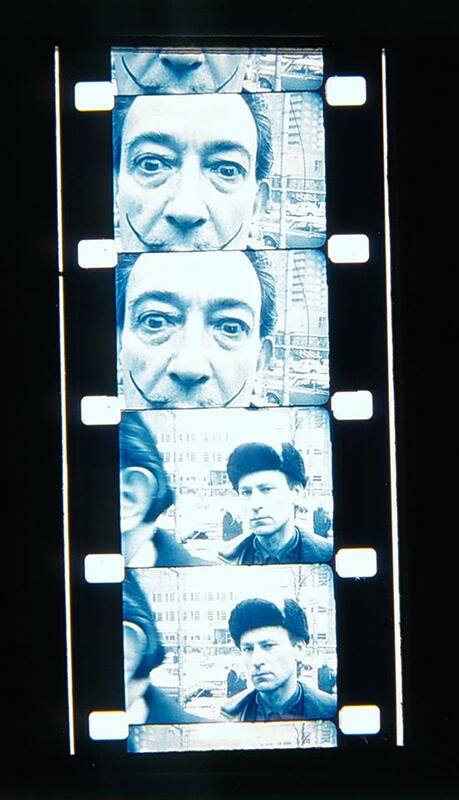 At 91 years of age, Mekas is still discovering new tools. “He [Mekas] discovered the Internet 10 years ago and it became one of the dissemination tools he’s always been looking for,” explains Sim. A lot of the films revolve around Mekas’ relationships with fellow artists and celebrities: “the first 40 films he made feature celebrities like Salvador Dali, Yoko Ono and John Lennon. Sometimes it’s glimpses of concert footage or a birthday party […] it runs the gambit of showing them in their artistic worlds but also in their personal worlds,” Sim explained. The last work exhibited is Mekas’ full-length film, Sleepless Nights Stories, which follows the same theme as the rest of his works: an amalgamation of the encounters he’s had with friends and coworkers like Bjork and David Bowie, yet still managing to follow a narrative flow. “It’s also riffing on 1001 Arabian Nights. There is a kind of thread that keeps you engaged from beginning to end in the same way that Scheherazade kept the king engaged. It’s all different stories that are connected somehow,” said Sim. According to Sim, the Phi Centre is always trying to work with people that have done remarkable things and have a unique voice that the Montreal audience would really like to be privy to.